This adorable pastel color will give a retro feeling to your home and can add a pop of color into a Scandinavian space, because it’s perfect in a white & black combo. Pick it for any room, especially your bathroom or kitchen and this aqua lookalike shade will give your home a calm vibe. 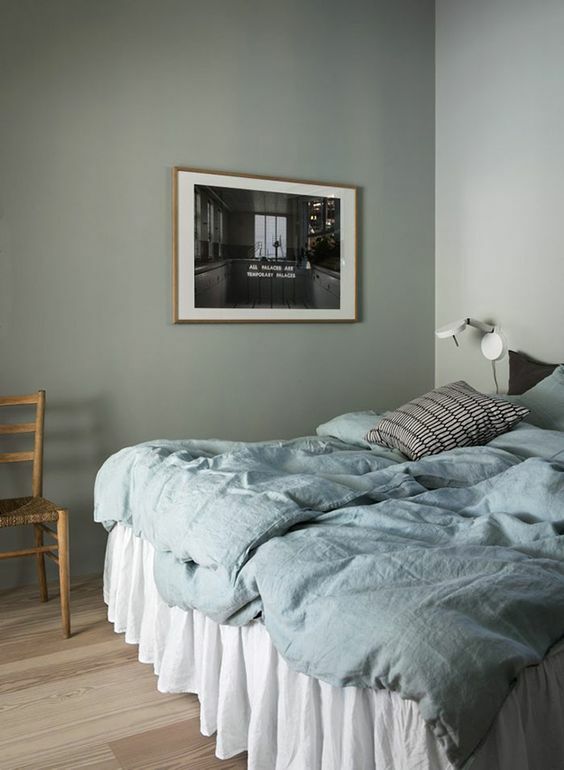 This shade that has the color of the ocean is perfect for a relaxing bedroom or an elegant bathroom. It goes great in contrast with neutral colors and you will love it, because it makes you think of the sea. This shade is perfect for a modern kitchen, living room or bedroom. It goes great in contrast with orange and different shades of brown and it will make any home looking very classy. This shade is full of happiness and joy. This color will brighten up your day and is perfect for your kitchen or living room, especially in contrast with some color neutrals. Brown mixed with orange, ,,Warm sunglow” is a nostalgic shade with will remind you of a fall sunset. It’s a perfect color for your office space of living room and it’s also elegant, cozy and welcoming. For the ones who love bold shades, we recommend the new red – tomato tango – that can make any space look even cooler and artsy. Pick it for your living room and pair it with neutral shades. This shade is perfect for a modern or traditional kitchen in your home or at your vacation house. Also, this shade is delicate, versatile and stands out when paired with neutrals. The new white for your walls is ice milk, a more delicate shade, perfect for any modern interior and even for a rustic home. Also, it will make any interior seem clutter free, clean and spacious. Pink is still in the deco world spotlight and its pastel shades will transform any feminine living room, bathroom or bedroom into a stylish and dreamy interior. When you want to transform a traditional space into a modern one, this is the perfect color to it. Match it with light and warm shades and pick this color for your living room, office or bedroom. The post Top 10 – The most popular shades for this year appeared first on Daily Dream Decor.